This event is open to press and AMA-UK members only. Please note that our Artist and Supporter memberships cost just £25 per year. 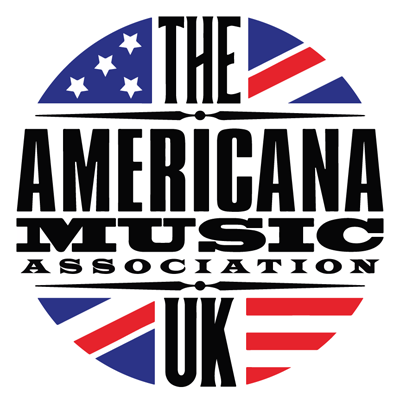 Join us at The Borderline in London, as we announce AmericanaFest UK and the nominees and special award recipients for the UK Americana Awards 2019. This exciting event is always a great opportunity to meet friends and colleagues from the Americana world, and we're mixing things up a bit this year by bringing you full sets by Curse of Lono and East Nashville's JP Harris following the announcements. The nomination announcements will be the first part of the evening and our wonderful sponsors Southern Comfort will be serving cocktails in this first hour. Fantastic music sets follow from Curse of Lono and JP Harris.